ACLS Rhythms is not an algorithm app or simulator, instead an app designed to help you recognize and understand ACLS arrhythmia's. Life-like electrocardiograms with pulse oximetry tones, defibrillation noises and monitor alarms add realism to your interpretation and learning. 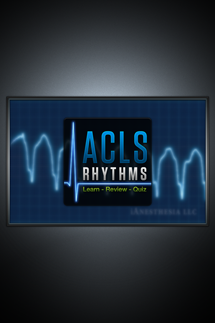 Learn ACLS rhythms faster using sight and sound. Our one of a kind cardioversion movies allow you to watch ACLS rhythms and witness post cardioversion scenarios! 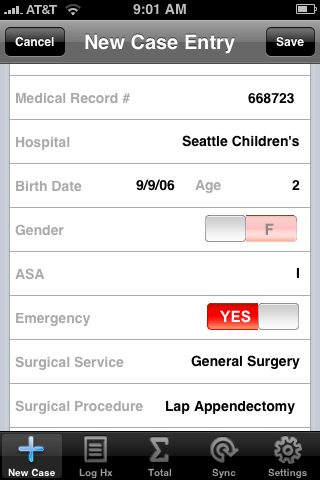 Soon to be your Favorite ACLS app!! 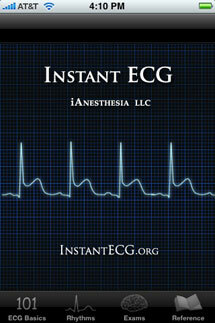 The Instant ECG iPhone App teaches the basics of electrocardiogram (ECG) electrophysiology, myocardial action potential, waveforms, intervals and segments in order to help you develop the framework needed to analyze ECGs. Our full screen high-definition movies use pattern recognition to help you learn over 30 of the most common rhythm disturbances. Instant ECG also teaches you how to distinguish between various myocardial ischemia or injury patterns on a standard 12-lead ECG. 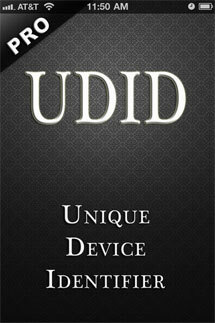 All this education is bundled into one convenient iPhone App. 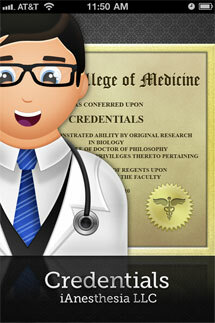 The #1 ECG iPhone App for over a Year! 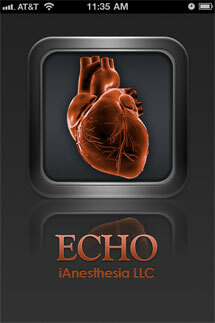 ECHO: An Echocardiography Reference is designed for the dynamic environment of the perioperative echocardiographer. A user friendly source of specific information, ECHO allows a quick look up of normal values, severity cutoffs, formulas and calculations. 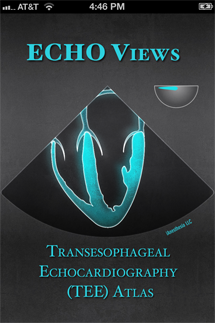 ECHO offers a concise clinically relevant evaluation of the most common valvular lesions, ventricular function and hemodynamic calculations.. 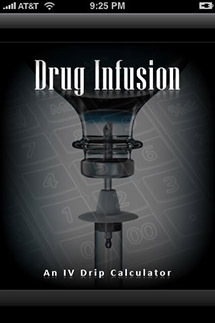 Provides information needed to make a decision fast! Covers most echocardiographic modalities including two-dimensional, color-flow, and doppler. 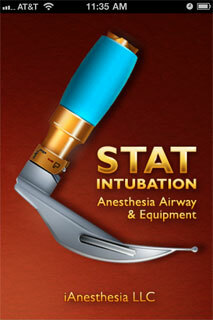 An advanced airway management and cardiac resuscitation app. In an emergency, healthcare providers can quickly identify a patient's weight or Broselow color, and then Pedi Safe displays all appropriate weight based dosing, equipment sizes, and normal vital signs. 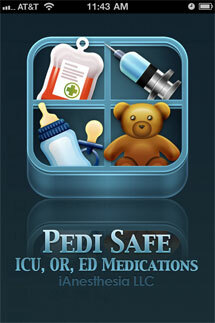 An excellent reference during a code for doctors, nurses and paramedics! 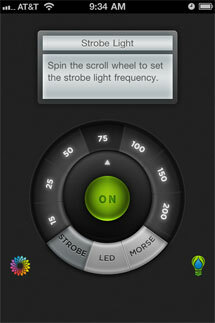 User can also use the iPhone's screen as a bright flashlight. The screen color is completely user customizable to millions of colors!